Borrow $100 up to $3000 Fast! 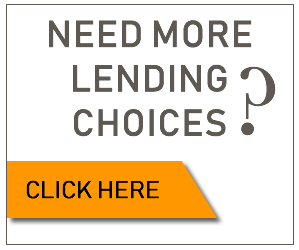 If you’re searching for the right loan with flexible options to fit your needs, we can help! We specialize in all types of Personal Loans even Bad or No Credit Loans! Helping consumers get the money they need online since 2002 regardless of past credit history! The process for finding a personal loan online is easy. We connect you directly to the lender match where loans can instantly be approved. Choose from a wide range of personal installment loans, unsecured personal loans, bad credit loans, no credit loans and payday loans. Of course, you’re under no obligation to accept the loan even after you’re approved, so you have nothing to lose by getting starting. Apply Now! What type of loan is right for me? Let’s go over each option! Cash Advance Loans and Payday Loans are designed for short-term use. Amounts range from $100 up to $1000. If you find yourself in need of emergency cash, this option may be for you. These loans are great when you need immediate cash. 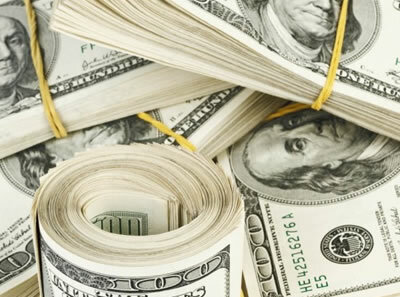 Typically the money is deposited directly to your bank account within one day or the same day. No credit check required to get approved. So you can get instantly approved for a No Credit Check Loan or Bad Credit Loan. Borrow sensibly interest rates are high on these loans. Pay the loan back on time and you’ll get a boost to your credit score! 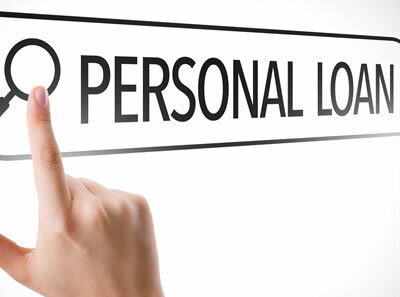 There’s a wide variety of personal loans available to the consumer, many loan categories fall under “personal loans”. Each has its own set of repayment terms and usually requires no collateral, so the loan is unsecured. Can be used for short-term financial help, but doesn’t fall under the category of Fast Cash Loans or Payday Loans. You also have the option to use the money for any purpose. Money to lend and loan amount one can borrow vary per lender. Some high-risk lenders offer bad credit loans and no credit loans for people with bad credit. Those lenders have a more lenient approval process. Terms vary per lender. If you’re in need of a higher loan amount over $1000 or $1500 an installment loan may be the right choice! The term “installment” is mostly associated with traditional consumer loans. These loans are considered to be safe and a good alternative to higher interest Payday Loans, Fast Cash Loans or to other forms of credit such as credit cards. Installment Loans allow access to larger loan amounts and is repaid over time with a designated number of payments; normally at least two payments are made towards the loan. The term of the loan may be as little as a few months or much longer period of time; depending on the loan terms you select. Payments are a fixed amount and include principal and interest. Amounts to borrow can start at $1000 and as high as $35,000. Amounts to loan will vary per lender. An installment loan would fall under the category of a personal loan.